Star Anise is first dried completely and then mixed to make powder. 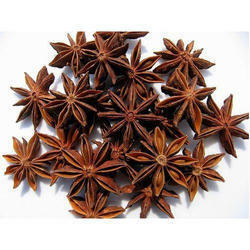 We manufacture and supply Star Anise which are fresh and safe in making the food. They are free from any added chemicals and insects. Star anise is a key ingredient in five-spice powder. Despite its sweetness, it is traditionally used in savory recipes, particularly with meats. 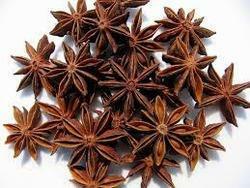 We have gained a remarkable position in the market that is involved in offering Star Anise.